Surrender your individuality as we explore various cult movements peripherally and directly connected to Philadelphia. 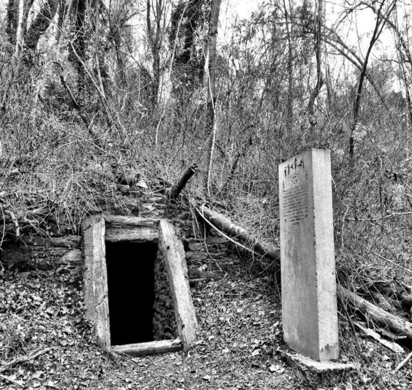 Join Field Agent Ryan Susurrus of Atlas Obscura Society Philadelphia for a lecture on the history of various cults and new religious movements in ancient and contemporary society. 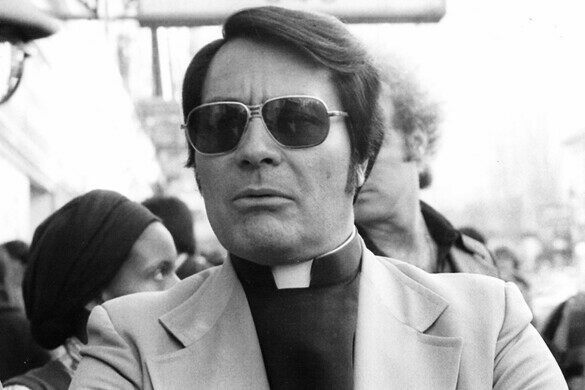 Sate your curiosity as we explore how individuals become involved with and separate themselves from cults. 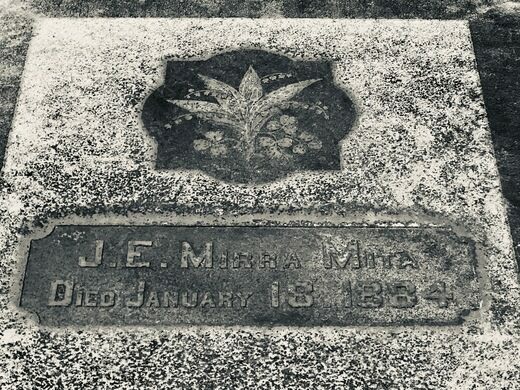 We'll delve deeply into specific cults directly and peripherally connected to Philadelphia, including the legacy of lesser known South Philly cult leader Mirra Mita of the Holy Ghost Society. Ritual refreshments will be served. Items from more well-known cults of the 21st century will be on hand for our viewing and reading pleasure. Ages 18+ (this event contains some content that may be inappropriate for those under the age of 18). Email Ryan Susurrus at ryan@atlasobscura.com. Stay connected! Subscribe to the Atlas Obscura Society Philadelphia newsletter and join our Facebook group for a first glimpse at upcoming events. Please arrive promptly for the start of the event. All ticket sales are final.